VCI LamiFoam is a laminated VCI packaging material that combines LDPE open cell foam laminated to volatile corrosion inhibitor film to create a strong, lightweight composite sheet. VCI Foam is thinner, denser, and stronger than other open cell foams, and offers all the VCI advantages and benefits. Carbon steel, iron, stainless steel, copper, brass, aluminum, zinc galvanized steel. Will not scratch or damage finely finished surfaces. Will not mark or contaminate products. Can be safely used to protect highly sensitive products. 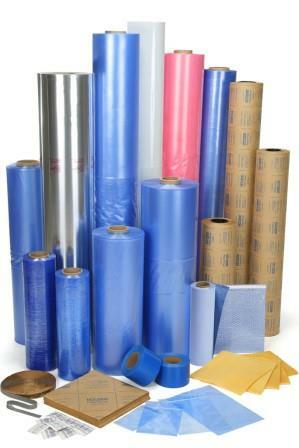 Laminate film structure adds rigidity and puncture resistance. Foam type: LDPE closed cell. 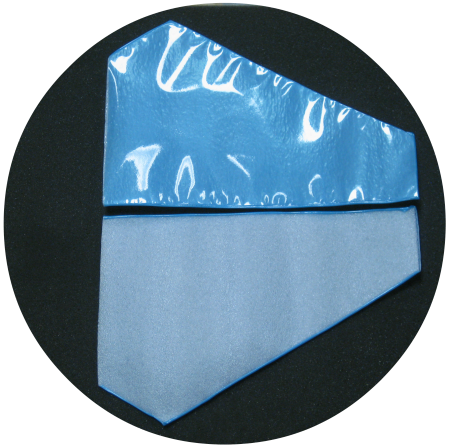 Available Size: 3/32”, 1/16”, 1/8” thicknesses and up to 72” widths. Bags are available in custom sizes. Ask for details. Corrosion protection: Up to 24 months. Provides corrosion protection and cushioning during transport of automotive, telecommunications, and electronic parts and delicate devices.